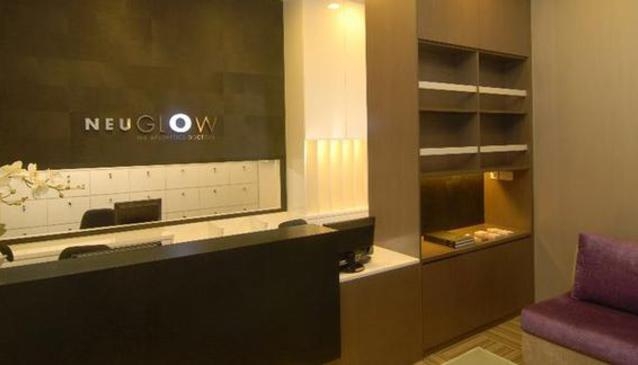 NeuGlow is one of the pioneers in the field of medical aesthetics and one of Singapore's most trusted medical aesthetics brand with the largest customer base in the city. With more than a decade of experience, it continuously provides the highest quality treatments aiming to produce maximum results with minimal discomfort. The aesthetic brand has clinics conveniently located along the Orchard Road and Novena area and is well equipped with exclusive facilities and machines that will be tailored to customers' individual needs.